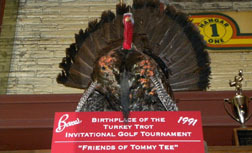 The Hospitality Business Network Foundation meets formally three times a year for conferences and hosts an annual golf tournament (the famous Turkey Trot) at the end of the year for sponsors and guests. A minimum of 50% of all net proceeds from sponsorship support and entry fees are donated to 501(c)(3) non-profit charities and foundations. Evergreen Conference Resort and Stone Mountain Park. 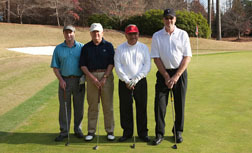 22nd Annual Turkey Trot Invitational Golf Tournament & Patriots Dinner. Cocktail reception and headline speaker, Ed Rollins, Capital City Club in Brookhaven. 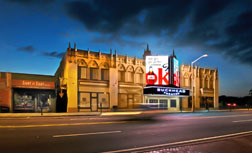 Buckhead Theatre for the Atlanta Business Network session, Hal's on Old Ivy for reception and dinner following.